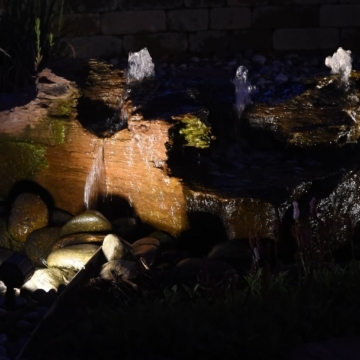 Whether you are planning a new landscape project, renovating a landscape or updating a dated or tired landscape design, don’t forget outdoor lighting and landscape lighting! 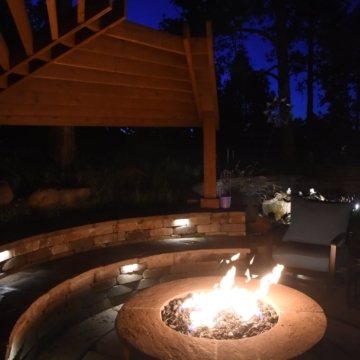 Your home, garden, and yard will come to life with professionally designed landscape lighting that adds value and interest to whatever landscape project you are undertaking. 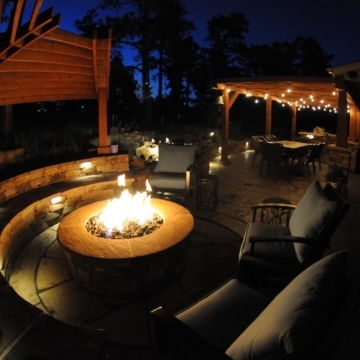 While your outdoor environment and professional landscaping job may look outstanding in the daytime, it disappears with the light of the sun. 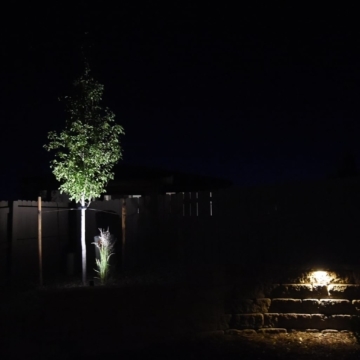 Landscape lighting enhances your décor, spotlights unique landscape features, and increases the security and safety of your property. 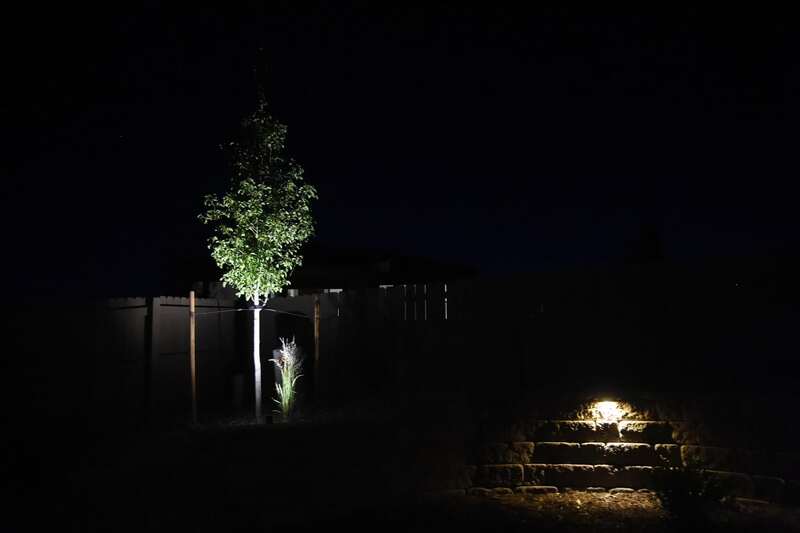 Properly designed and installed illumination can add curb appeal in unique ways! 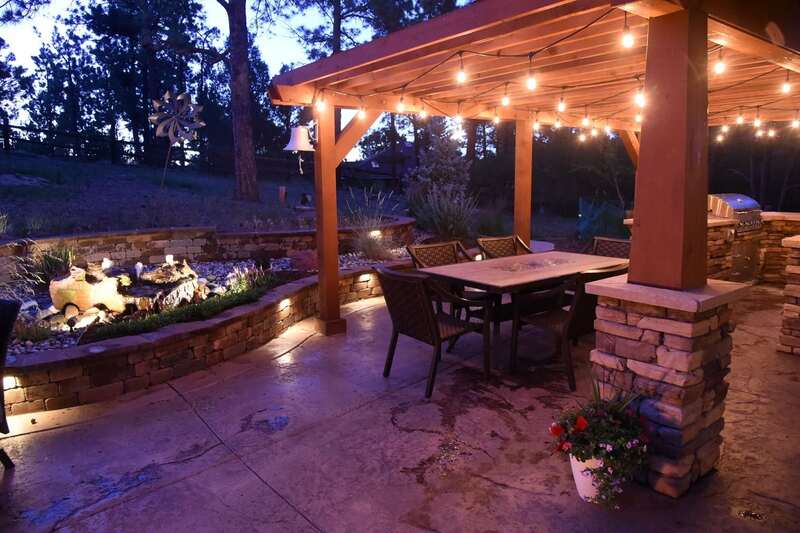 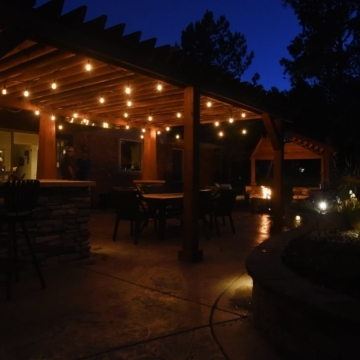 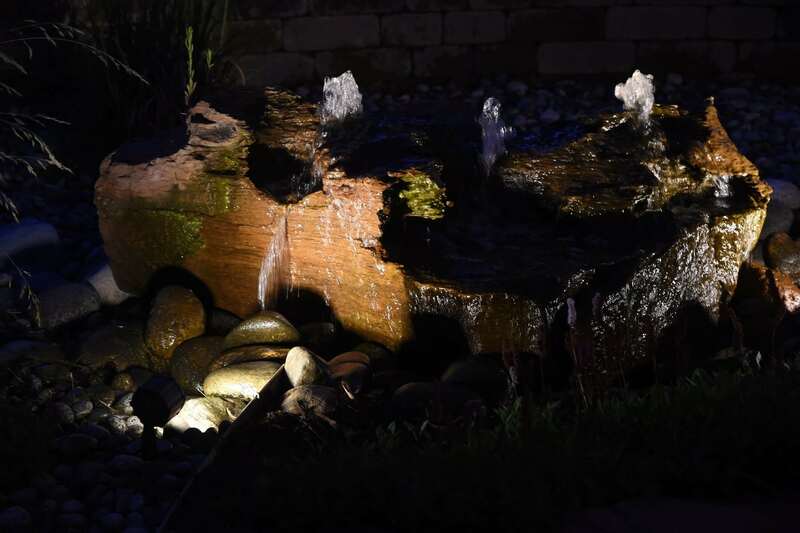 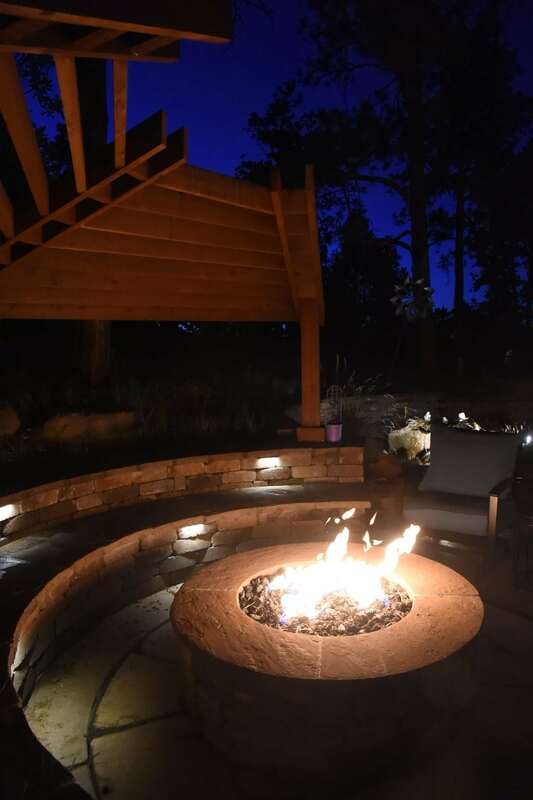 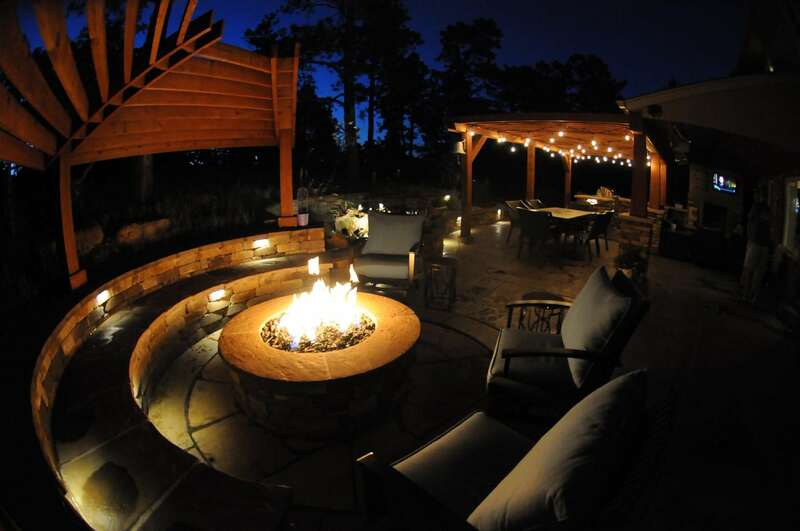 Experts in landscape design and building, Jake’s Designs offers outstanding experience and knowledge in outdoor light and landscape lighting options. 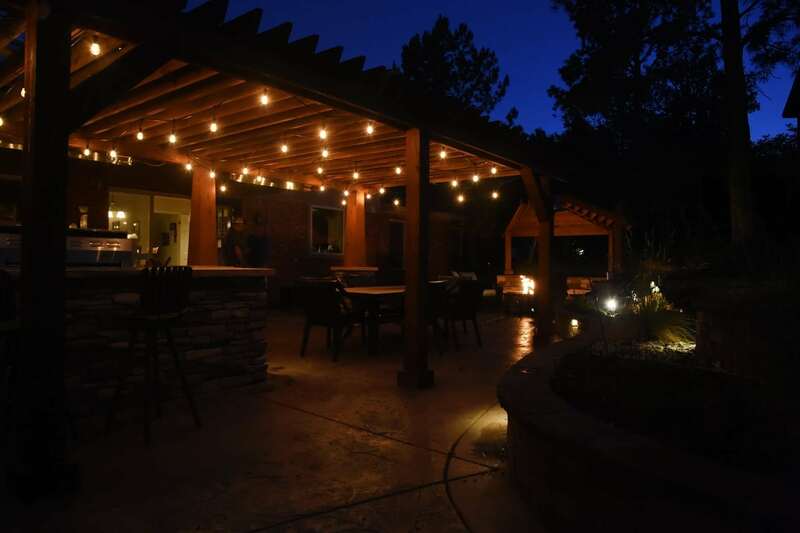 Our team has created and illuminated many homes throughout the Colorado Springs area giving residences a “wow” factor that can’t be beat! 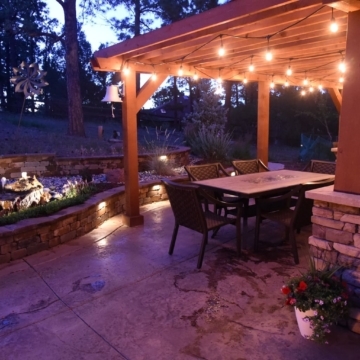 Outdoor landscape lighting will make an impact you may not have expected!